Move in Ready and Priced to Sell! 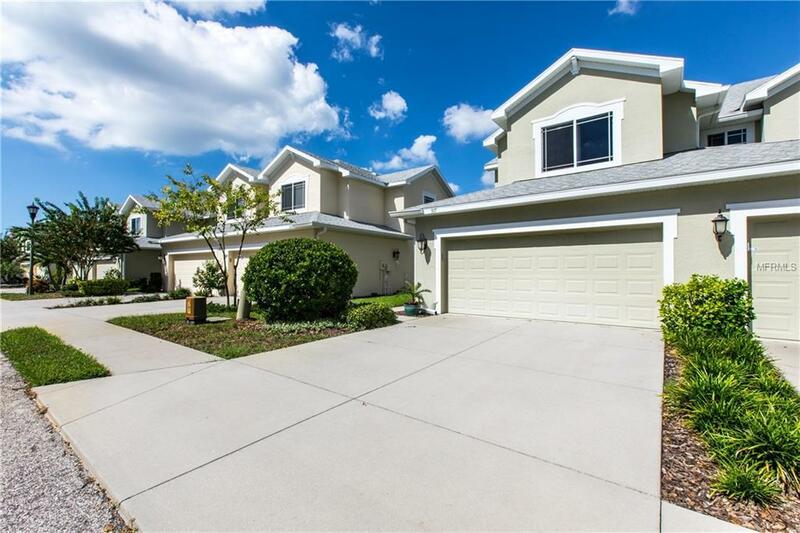 This affordable, like new, move-in ready home is situated in a highly desirable area or Palm Harbor. This beautiful Harbor Ridge open floorplan home is located in a quiet planned community with a refreshing community pool and cabana. Harbor Ridge is a quaint 70 home community zoned for top rated Sutherland Elementary and is just minutes from Pinellas Trail, award winning Florida beaches, Tarpon Springs sponge docks, local shopping and unique dining and much more. The home includes 42" wood cabinets, granite counters, recessed lighting, kitchen with eating area, a walk-in closet pantry, breakfast bar, walk-in closets, included washer/dryer, two car garage (plumbed for a water softener), impact resistant windows and slider, plantation shutters, pre-wired for surround sound, and triple slider leading to scenic pond and wildlife views. Low HOA fees of $250 per month- Includes Water, Sewer, Basic Cable, Roof, Building Exterior and Ground Maintenance, Reclaimed Water for Irrigation, Community Pool and Cabanas. Great place to raise a family and be involved in community events. Must see, don't miss your opportunity move into a quaint neighborhood conveniently located to local beaches. Listing provided courtesy of Palm Coast Realty Llc.